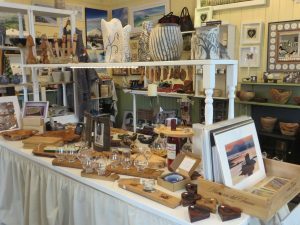 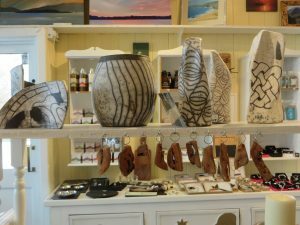 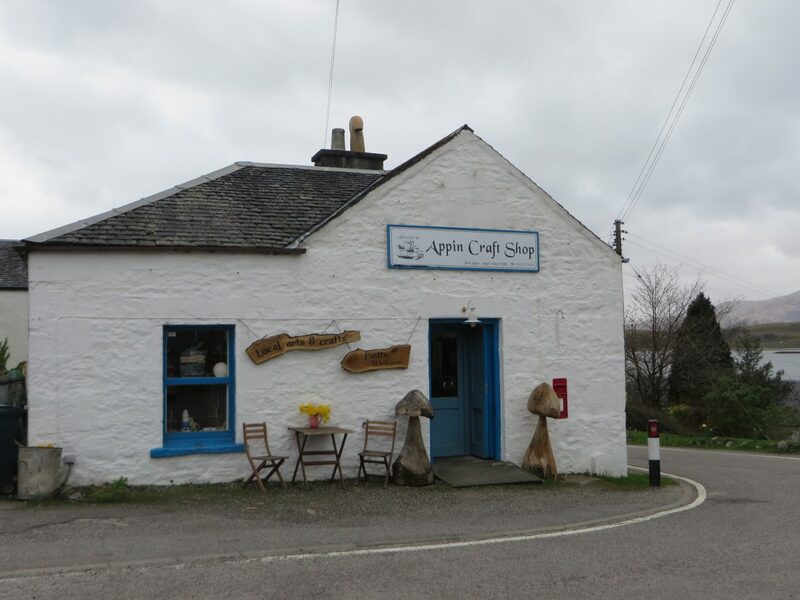 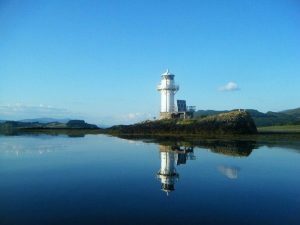 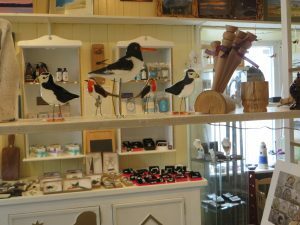 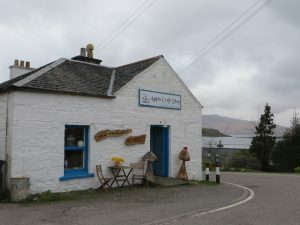 Sharon & Archie MacKenzie-Baldursson are the owners of The Lighthouse - Appin Craft Shop located in the heart of Port Appin, pop in for a visit, a cup of freshly made coffee and to sample a bit of the local craftmansship. 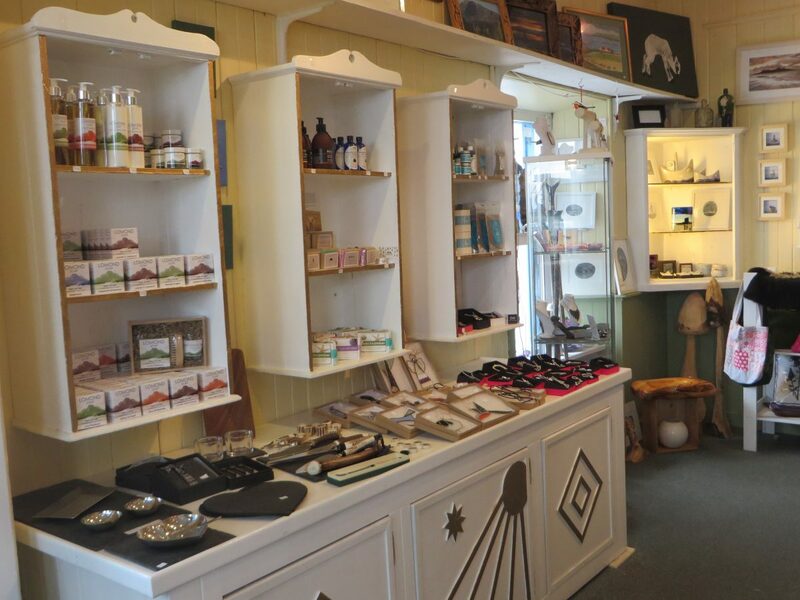 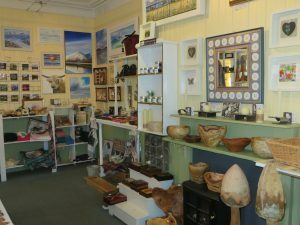 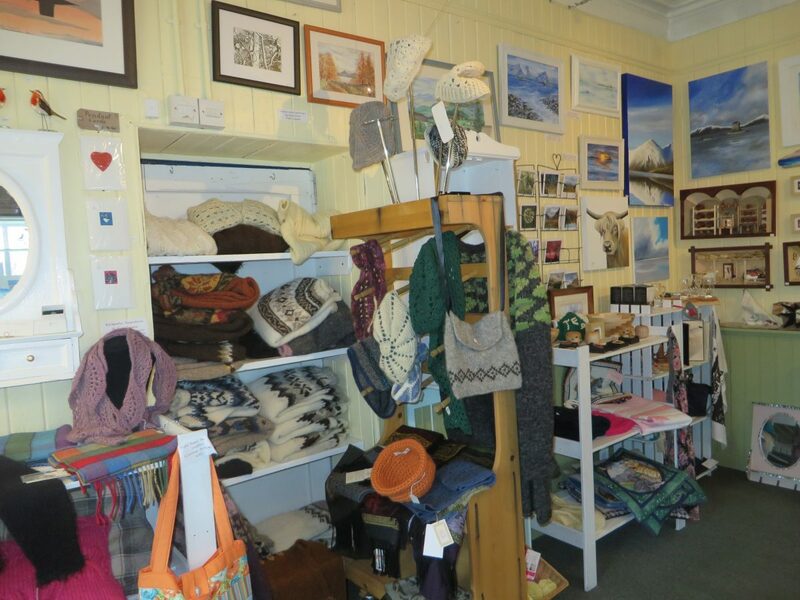 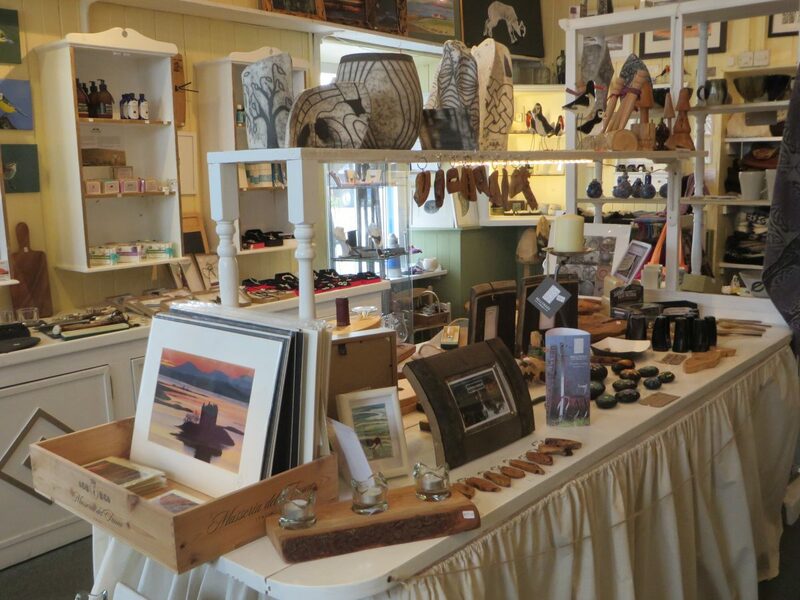 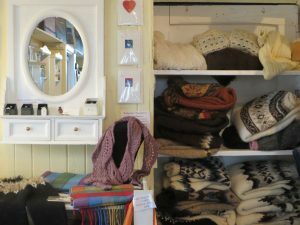 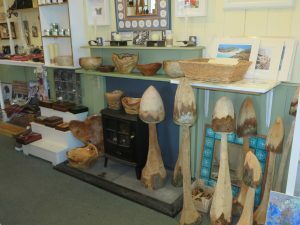 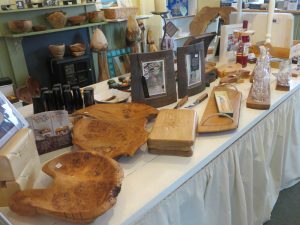 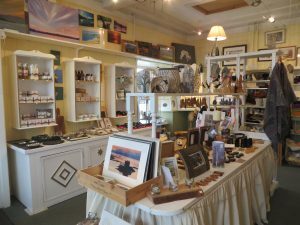 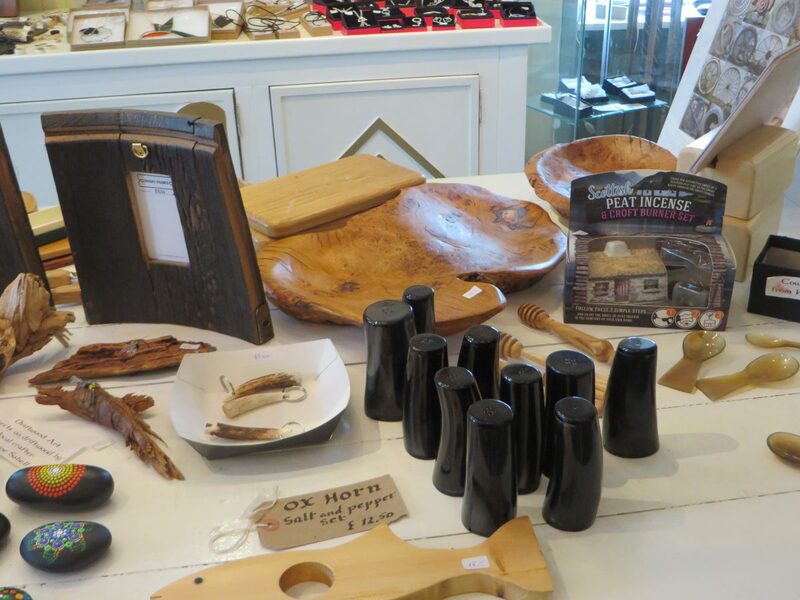 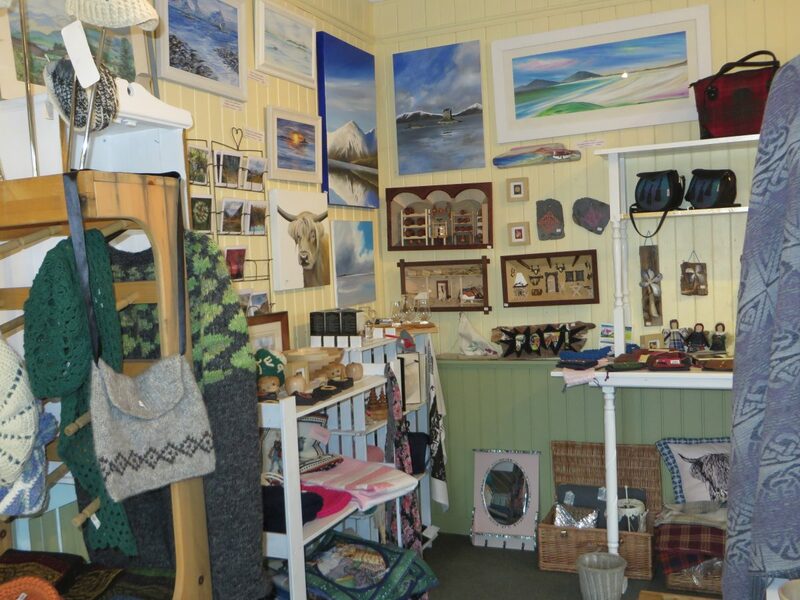 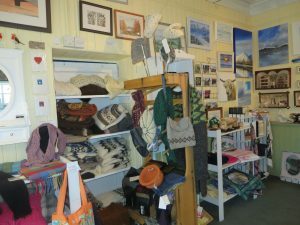 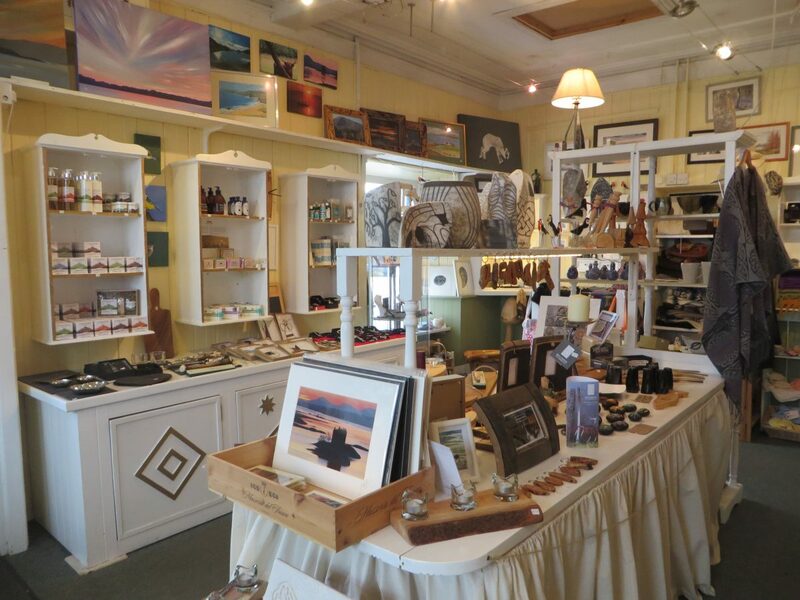 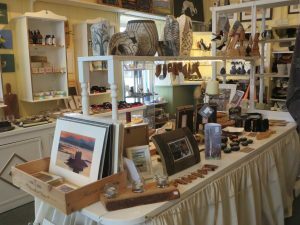 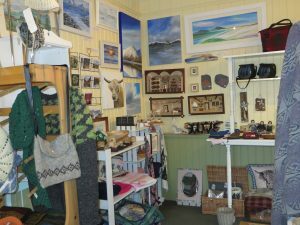 Our wee craft shop offers local and Scottish arts and crafts. 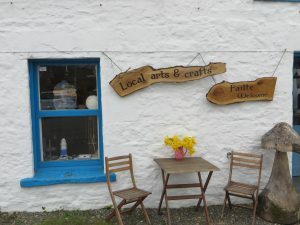 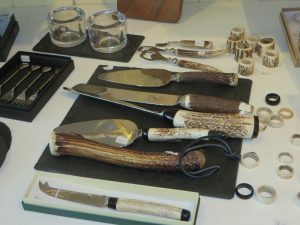 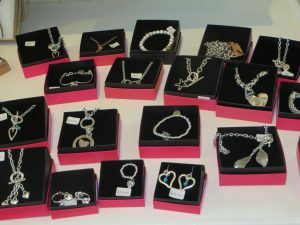 Beautiful crafts from over 70 crafters and artists showing woodworks, ceramics, paintings, jewellery, clothing, candles, antler products and much more, all unique and of high quality, and all other products are sourced from small family based Scottish companies. 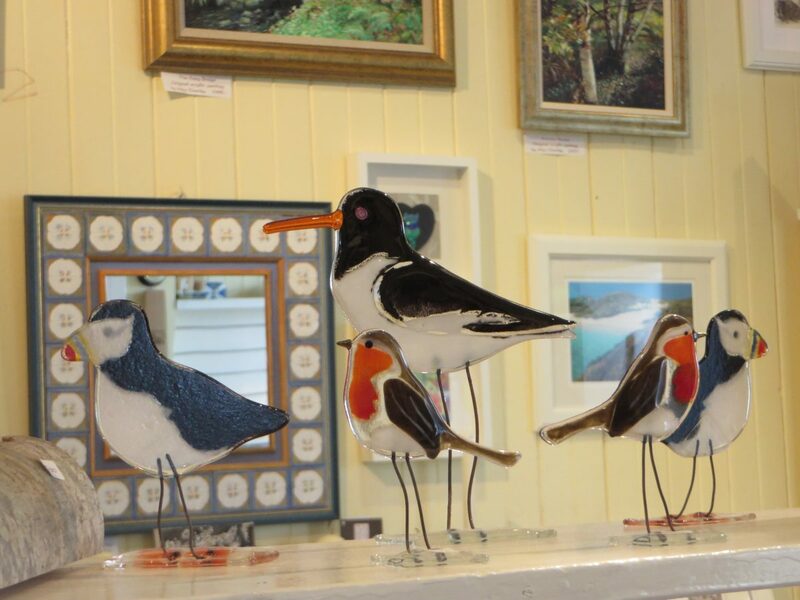 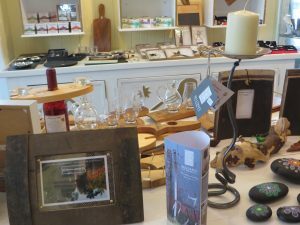 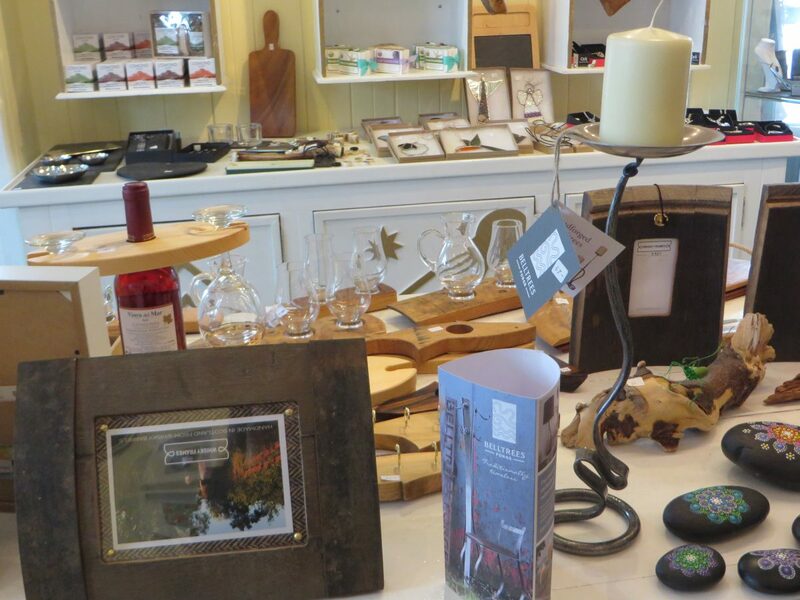 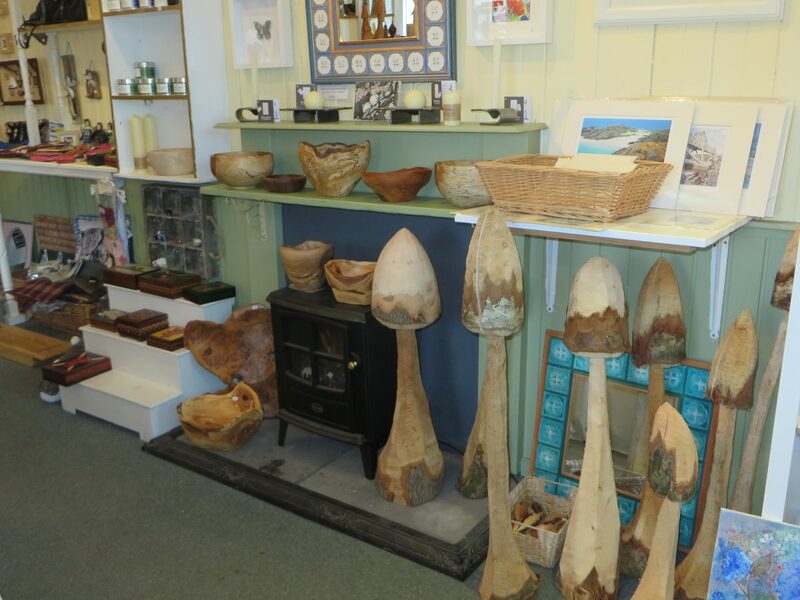 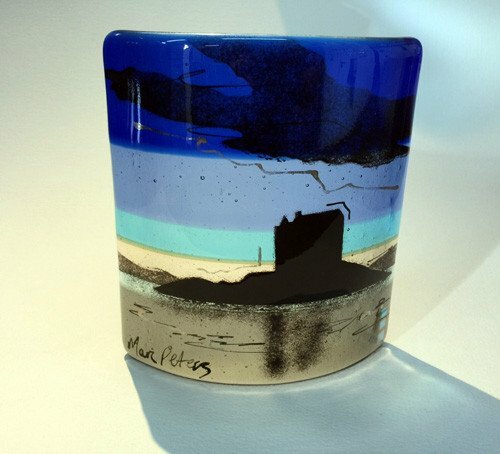 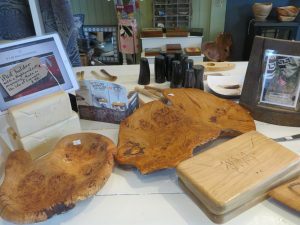 Genuine and quirky gifts or memorabilia from your visit to Port Appin! 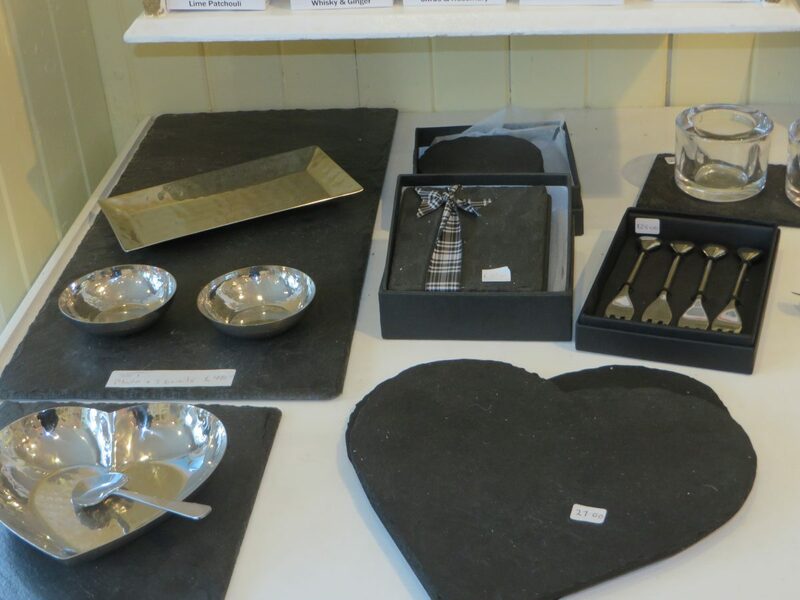 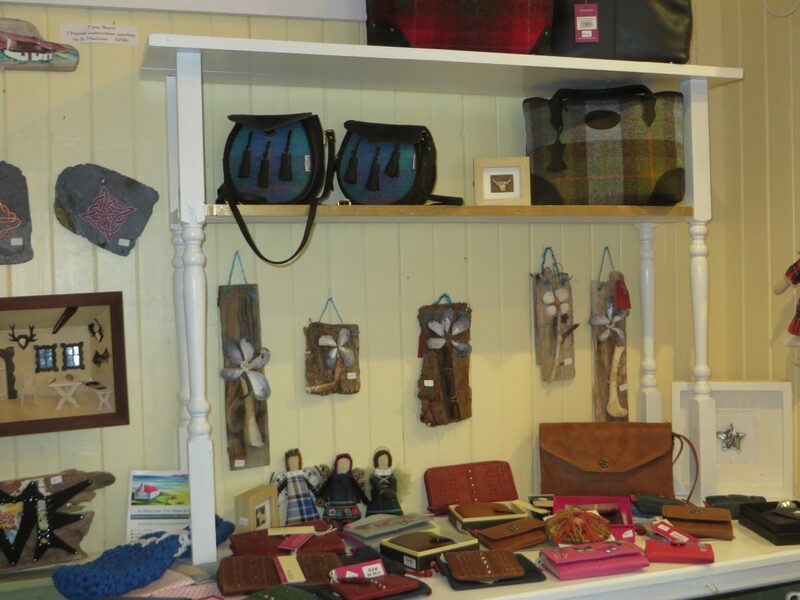 We are stockists of handbag designer Anthony Wright, Just Slate Tableware, Belltrees Forge and Harris Tweed.